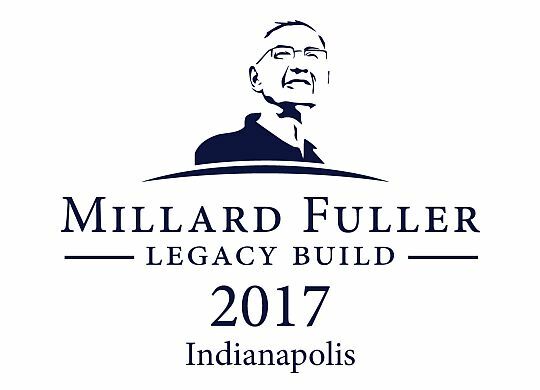 For the second time, the annual Millard Fuller Legacy Build will be held in Indianapolis, Indiana, hosted by the highly productive, all-volunteer Fuller Center for Housing of Central Indiana, President David Snell announced today. The timing of today’s announcement is especially fitting as January 3 is the birthday of The Fuller Center’s founder, Millard Fuller, who died unexpectedly in 2009. The annual build honors his legacy of helping families in need have simple, decent places to live through new home construction and repairs. While details are still being finalized, the build dates have been set for June 11-16, 2017. Registration is not yet open, but it will soon be available on The Fuller Center’s website at FullerCenter.org/Volunteer. President Snell also noted that for those not able to make the Legacy Build in June, there will be a four-day flood recovery build — Higher Ground on the Bayou — April 24-27, 2017, in Hammond, Louisiana. Registration already is open at FullerCenter.org/Volunteer, along with links to Global Builders and U.S. Builders opportunities.